You've probably been hearing about Shift over the last several months here at BPC. There was a sermon series during Lent, an Adult Education class on Sunday, May 14th, and the July Newsletter cover was all about our role in the church during these changing times. If you are interested in reading these materials you can pick up copies in the Welcome Window in the Gathering Space. You can also buy or borrow a copy of Tidsworth's book, Shift: Three Big Moves for the 21st Century Church. They are located at the Welcome Window as well. All of this has been done leading up to the beginning of our Shift Small Groups! You have the opportunity to join a small group on Sunday morning at 9am or on Wednesday night from 5:30pm-7pm. On Wednesday night their will be childcare and a simple dinner provided for a small fee with groups running from 6pm-7pm. Today's episode is the final episode in this season of At Heart. Here are some thoughts from Catherine as we gear up for the Shift Experience, where Mark Tidsworth, author of Shift, will be leading a half day workshop, for anyone who wants to participate (childcare provided), on August 26th to learn more about the three big moves of the 21st century church. Not sure about signing up for a Shift Small Group? Participating in the workshop may help you decide. We hope you enjoy the next episode of our new podcast. New Name Tags Are On The Way! 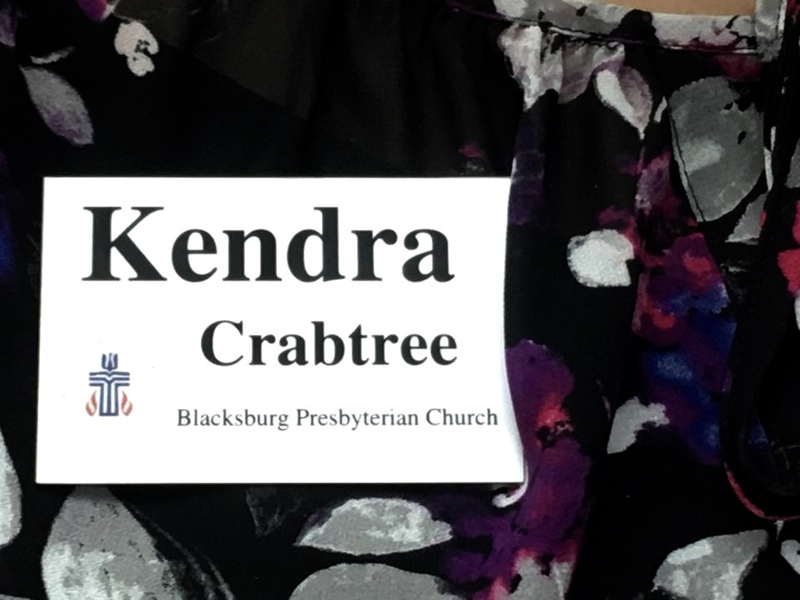 We're getting new name tags! They are magnetic, attractive, and easy to use. 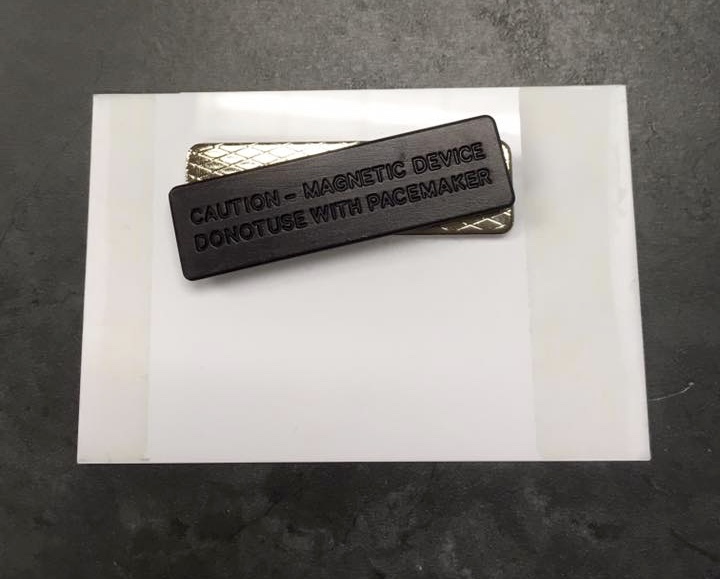 IF you have a pacemaker, we will make you a name tag with a clip. Name tags are being made for first grade and older. We are excited and hope you will be, too! Jeffrey will be preaching this Sunday and he's going off the Lectionary texts for the week that were sent out in Monday's email. Below are the texts he will be using. Scripture Reading: Jeremiah 31:31-34; Psalm 46; Romans 3:19-28; John 8:31-36.